This business: monitors, handles any maintenance issues, & handles cleaning of the units, supplies the units, & receive merchandise for mainland condo owners within 8 different resorts. Our philosophy is that it's all about the guest and our Aloha spirit in making their experience the best we can. 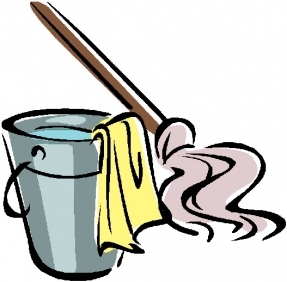 Cleaning personnel are to report any maintenance / broken items in the unit. If a guest has an issue regarding the cleaning the person who cleaned it will be sent back. This is a service call back and they do this on their own time at no extra fee paid to that housekeeper. The owner inspects units when crew reports the unit is cleaned. Some of the units I have had for many years. This business provides a great platform to expand in many directions.